Question: Is it normal to purchase a new travel trailer that has water in the toilet? Shouldn’t it be sealed and be removed by the purchaser? I am looking to purchase a 2013 RV that is said to be new but it looks somewhat used inside. Should I be wary? They say that it was in an RV show and that is why there are scratches on the interior aluminum. Answer: It is common for sales people or technicians to use the RV while driving it to and from shows. So some wear and tear is to be expected as well as all those people going into and out of the RV at a show. 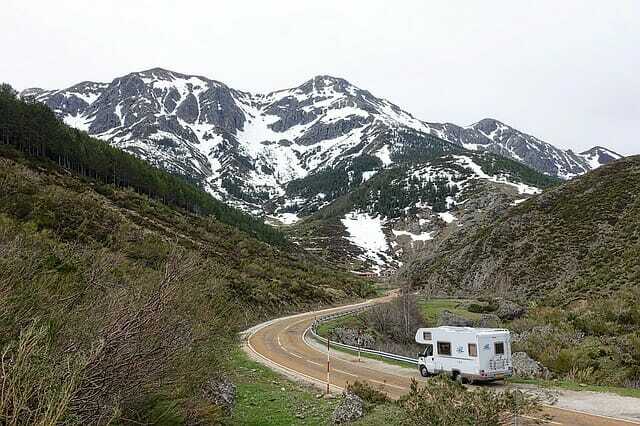 You should consider this as a bargaining point to lower the price you pay for the RV. Just be sure that you ask questions like: Is this a new or used RV?, Has it ever been titled? If it has been titled – then it is no longer considered new and it should not sell as “new”. Anything that is not in perfect condition, in your opinion, should be used to lower the ultimate selling price. See other RV buying tips.